Anne as an individual was much different than any Queen in power before her. This dichotomy was not only reserved to how Anne obtained the throne. 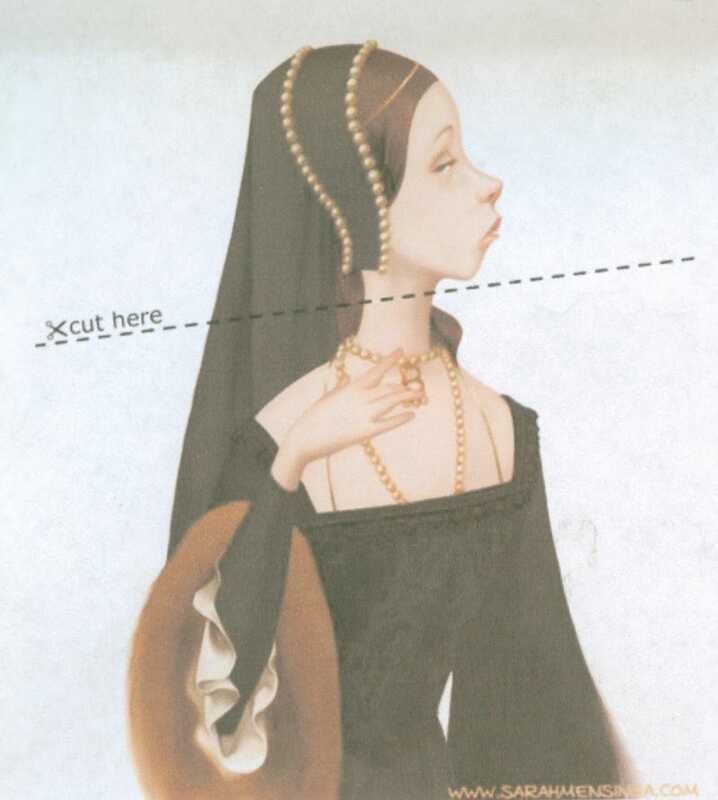 As Susan Bordo states in her novel, The Creation of Anne Boleyn; "Anne had never 'stayed in her place'- which was exciting in a mistress, but a PR problem in a wife." Bordo, Susan. "Anne Boleyn's "Feminism.'" Bordo, Susan. The Creation of Anne Boleyn. Houghton Mifflin Harcourt, 2013.